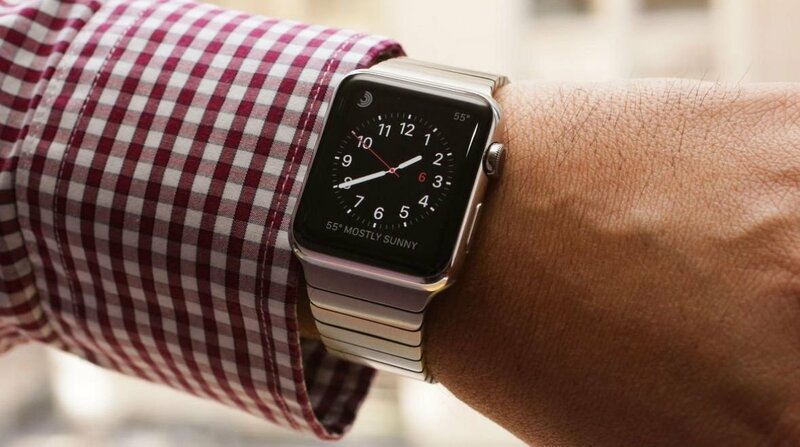 Apple Watch users check their smartwatch between four to five times an hour, on average, which means daily they are waking it up 60 to 80 times a day. That's according to research by Wristly which found that 38% of people say they check their Apple Watch two to three times an hour during normal hours and 28% say they check it four to five times an hour. In Wristly's study, using the watch includes checking the time and looking at an incoming alert. In fact, that's the most frequent interaction - viewing the time or a complication on a watch face. 59% of people said they do this several times an hour, for instance, versus 6% who said they use it to respond to a message a few times an hour. A second study by Professor Barry Brown at Mobile Life, University of Stockholm, calculated that half of all interactions are time/complication glances and were 3.9 seconds long on average. The most worrying thing for Apple and its developers is how little Watch users seem to be testing out features like Time Travel, Siri and third party native apps. Almost 80% of people questioned said they don't use third party apps on a daily basis. Still, 32% said they use a productivity app every day and 42% said they use a health and fitness app. It's all interesting stuff for Apple and other smartwatch makers to bear in mind when thinking about what we use these devices for and how long we are willing to interact with them. One problem the Apple Watch seems to have partly overcome is smartwatch etiquette - only 9% think it's rude to tilt the display towards them when they are around people. There is still a sizeable 19% who think it's sometimes awkward but check it anyway.